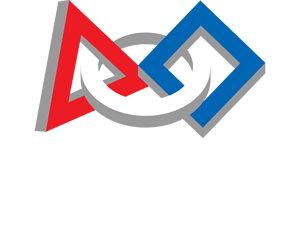 FIRST® (For Inspiration and Recognition of Science and Technology) was founded by Dean Kamen and Woodie Flowers in 1989. It is a non-profit organization with over 120,000 volunteers, and has raised over 50.4 million dollars since its founding in 1989. It's main goal is to inspire students and introduce them to the wonders of engineering and technology. FIRST® operates a number of STEM-based programs, including FIRST® LEGO League Jr., FIRST® LEGO League, FIRST® Tech Challenge, and FIRST® Robotics Competition. FIRST® oversees a total of over 400,000 students, 34,000 robots, 90,000 mentors, and 38,7000 teams. "To create a world where science and technology are celebrated... where young people dream of becoming science and technology heroes." More information about FIRST® programs can be found at the FIRST website.